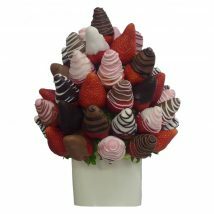 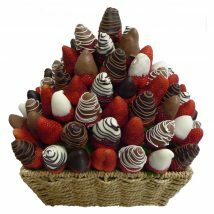 A fun and tasty bouquet mix of all our chocolate strawberry delights! 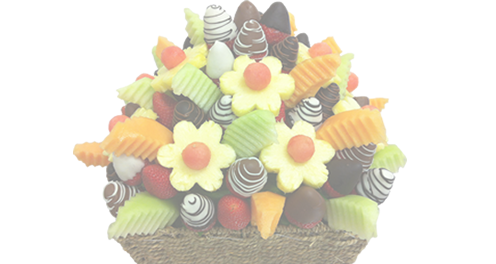 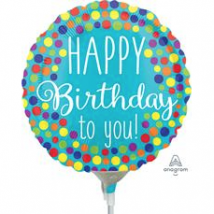 The perfect centrepiece or gift for any occasion. 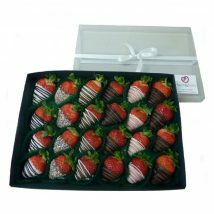 An array of all our decorative chocolate dipped strawberries in white, pink, milk, dark and sprinkles.